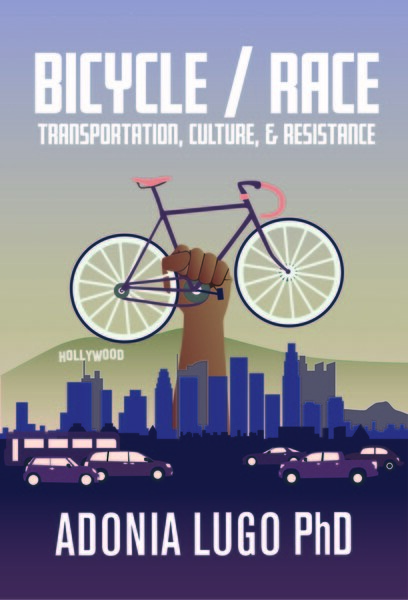 Yesterday I got to listen while my cicLAvia collaborators proposed and defended a very serviceable route to city workers at City Hall. One day soon there will be a ciclovía in Los Angeles, and I'll be quite proud to say that I helped make it happen. The interior of City Hall has fabulous details like this ship on the ground in the middle of a grand hall on the third floor, in the unused main entrance to the building. After I left the meeting and headed toward Sunset to get the bus to Echo Park, I passed the Hall of Justice on Temple. This building has always been a landmark to me, from when I used to visit LA primarily by passing through it on the 101 as my family made our way up to the bay area. You have a rather spectacular view of the building from the freeway because it is below grade at this point. There's really nothing like this where I'm from, down in South Orange County, so it impressed me a lot when I was a kid. It sits empty now, having been damaged in the Northridge earthquake in 1994. Here's a cool picture of what it used to look like when it had some interesting friend buildings, all gone and replaced by various midcentury blocks. Those newer buildings have their own charms, but man, I'd love to time travel to LA in the 1920s, and walk the streets of Bunker Hill.